thumbprint on box - Smart Phone Card Trick - The Smarter Phone! Smart Phone Card Trick – The Smarter Phone! 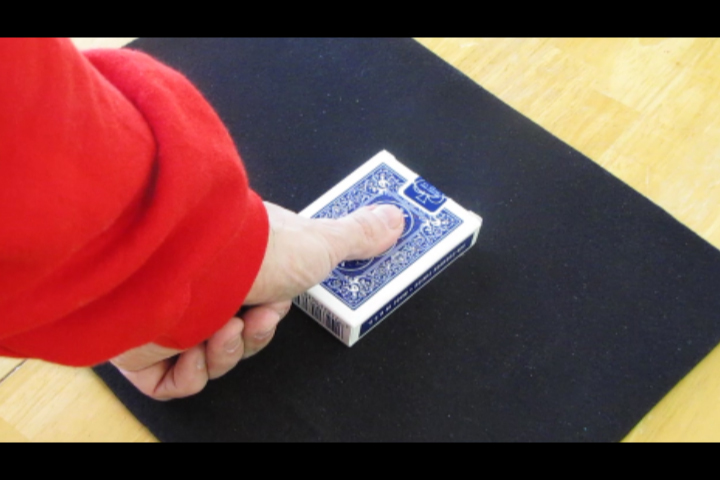 The use of nfc technology with magic was created by magician Keith Hanshaw in September 2012. The use of NFC technology inside custom minted coins is patent pending and may not be duplicated without written consent from Keith Hanshaw.